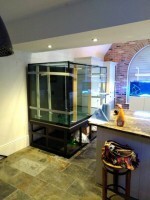 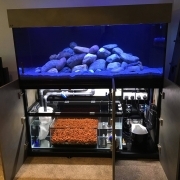 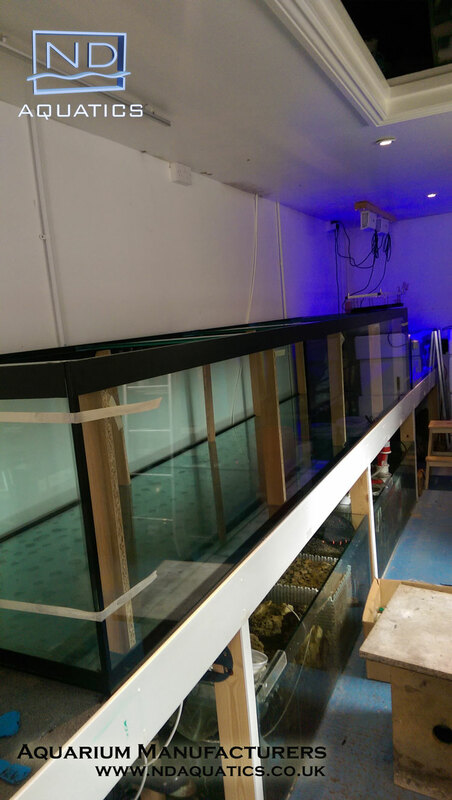 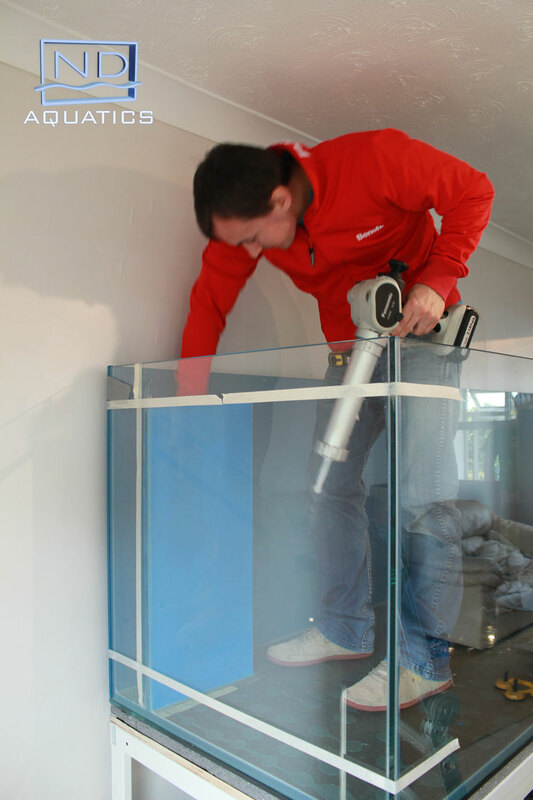 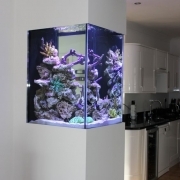 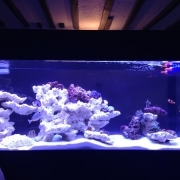 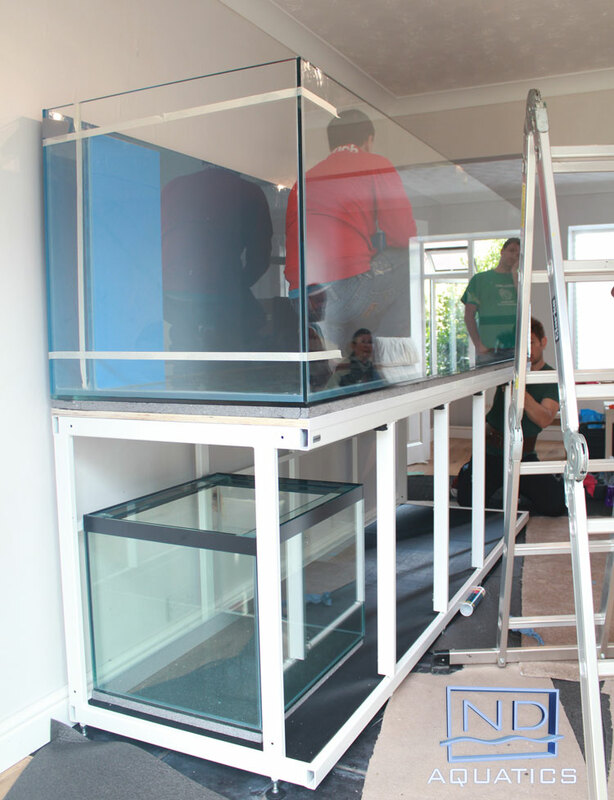 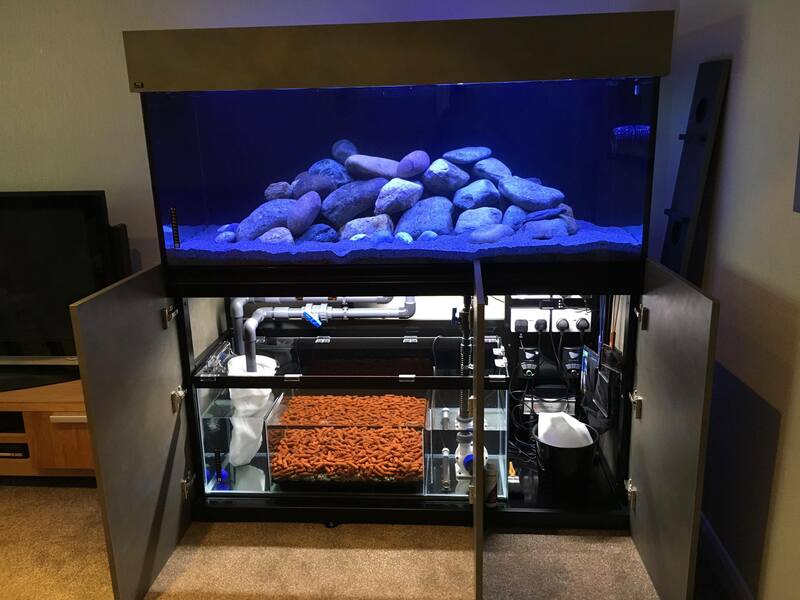 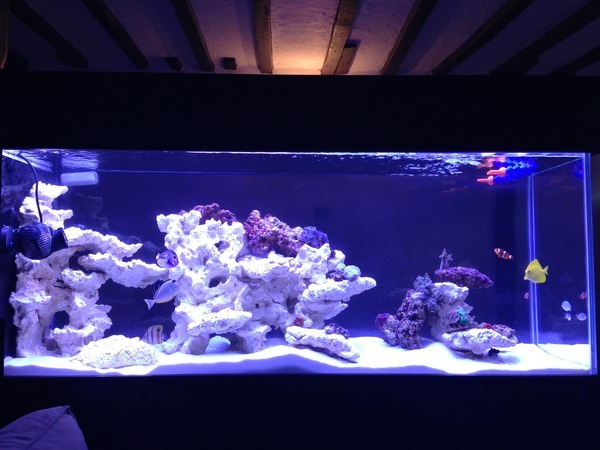 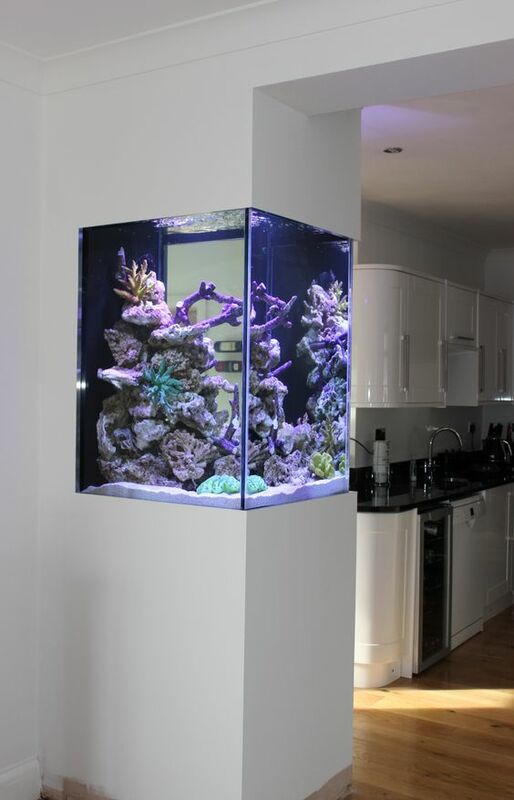 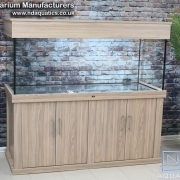 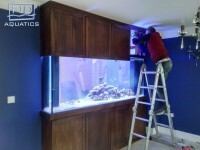 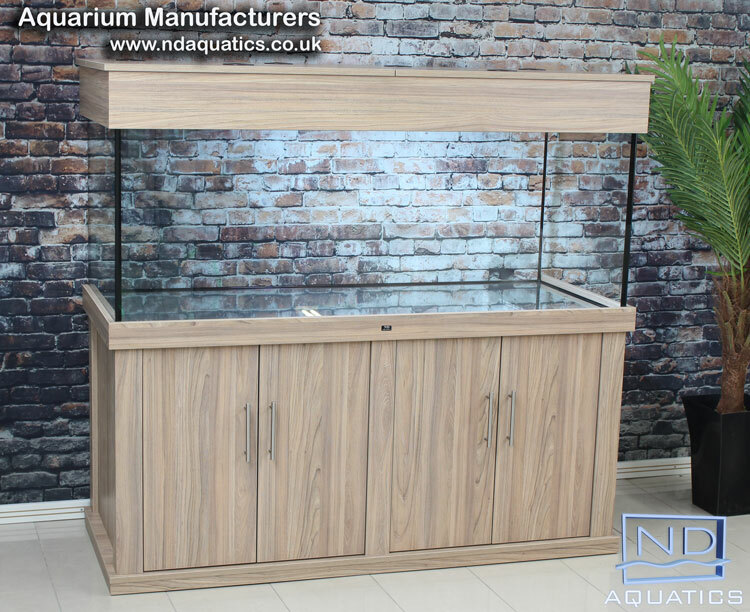 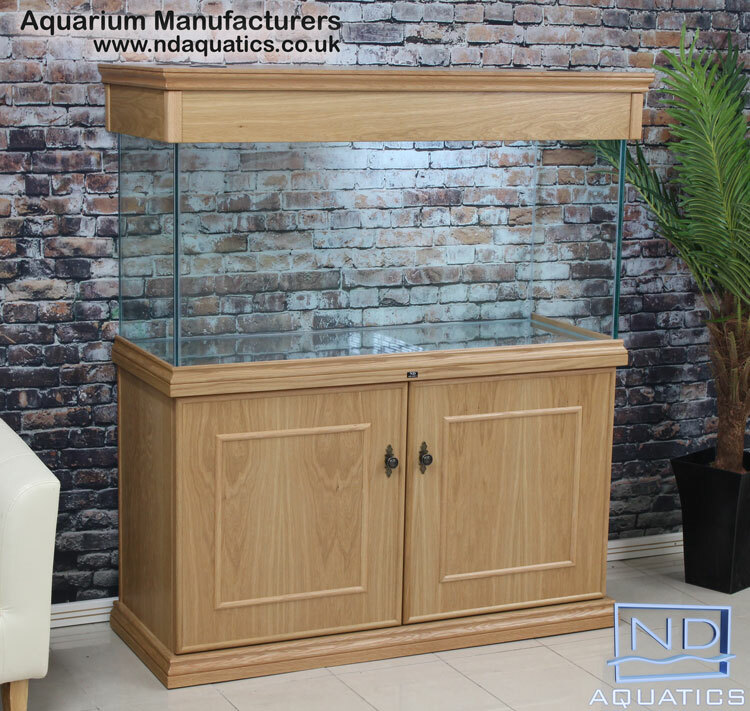 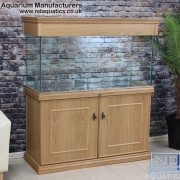 We offer a premium service to have the aquarium built on the delivery site by our experienced staff. 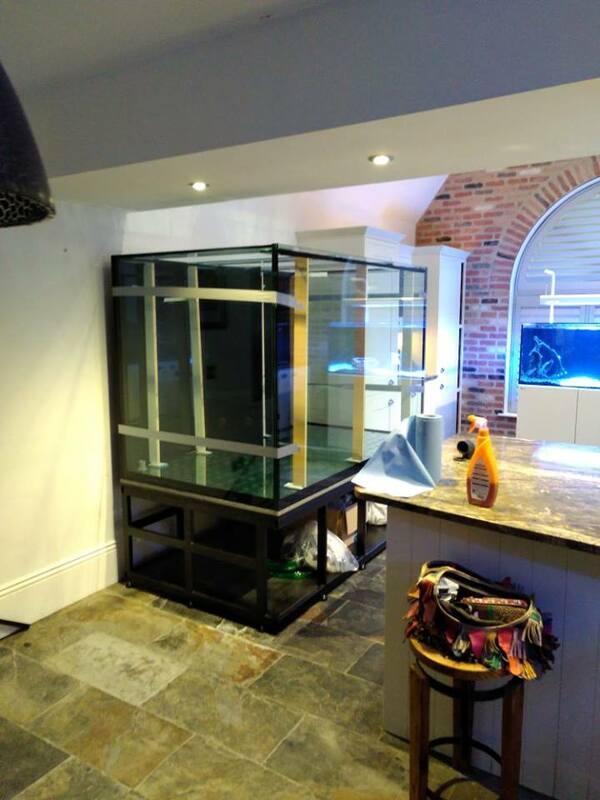 This is ideal in situations where the tank would be too large to fit into the property, or would be simply too heavy to lift. 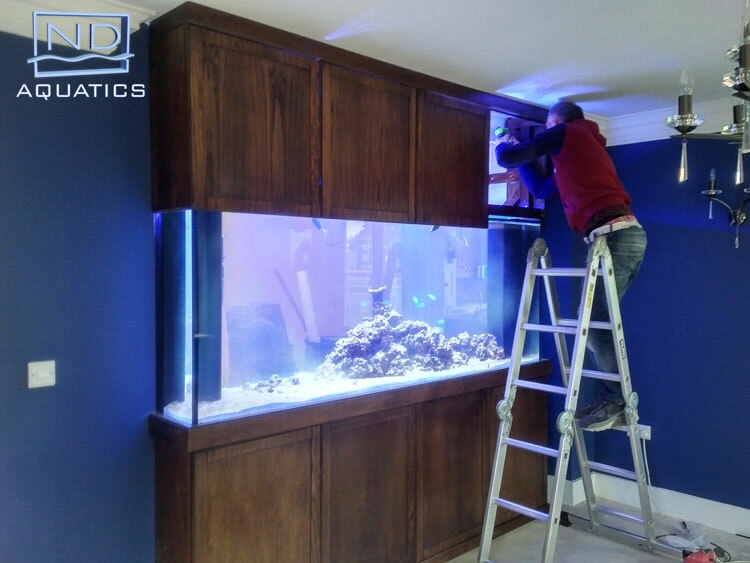 If you think you might require this service, give us a call and we’ll be able to advise you as well as provide you with a quote.